Drawing has never been so much fun before! 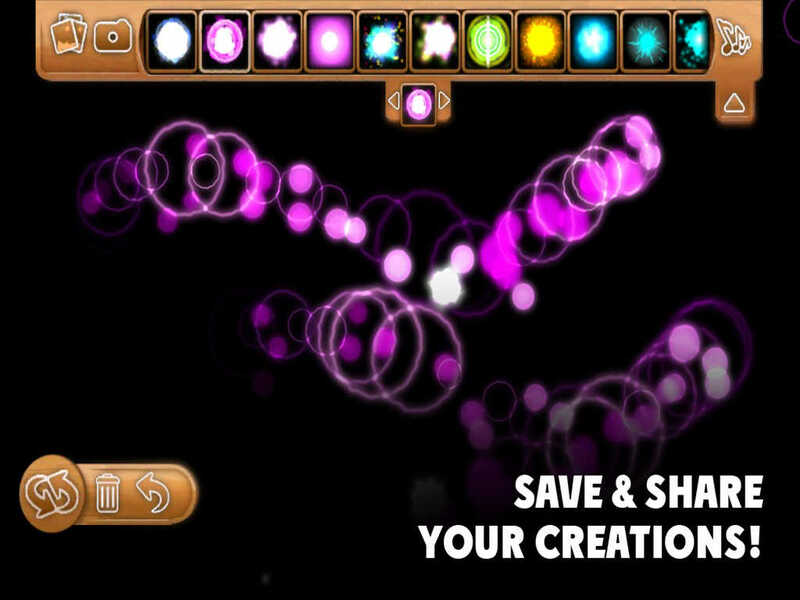 If you've always wanted to be an artist and create beautiful images, this application is definitely created for you! Magic Wand Fingers will convert your device into a real canvas, so you, as an artist, can create and shape whatever you want. Your fingers will be bushes and magic will be your inks. 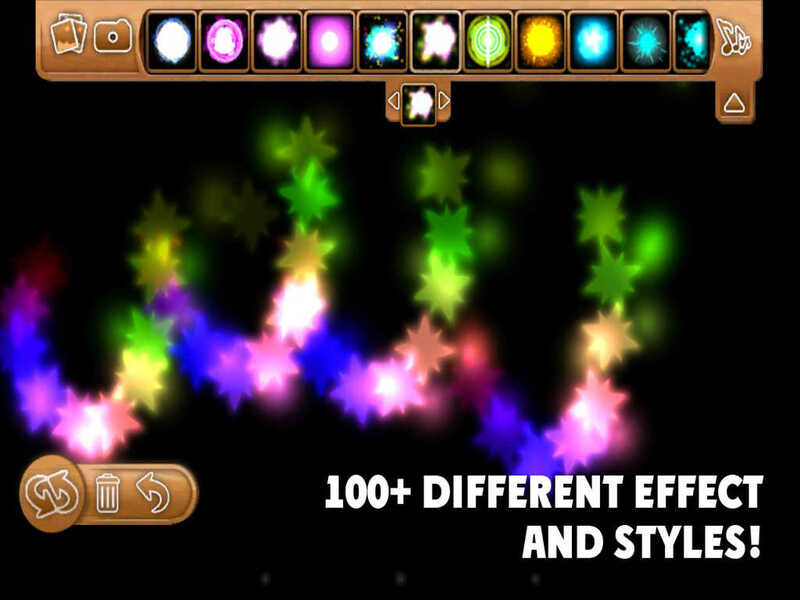 Combine various effects, create live and bright imagess. Spot your talent. Everything is possible! Take this amazing diy tool. Do not limit your imagination and believe in magic. - kids and grown-ups can draw images together or separately. Magic Wand Fingers are interesting for all people from 0 to 100 years old! - a bunch of different unusual effects. Your imagination has no bounds! 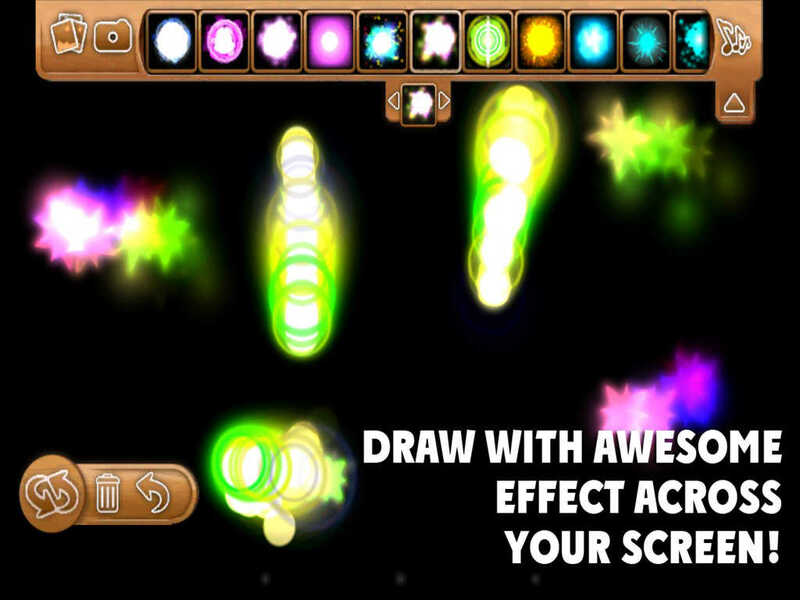 - free and in-memory drawing modes. Become a real artist!